Bluetooth trackers are small devices that use Bluetooth Low Energy (BLE) to connect with your smartphone and help you locate an item. 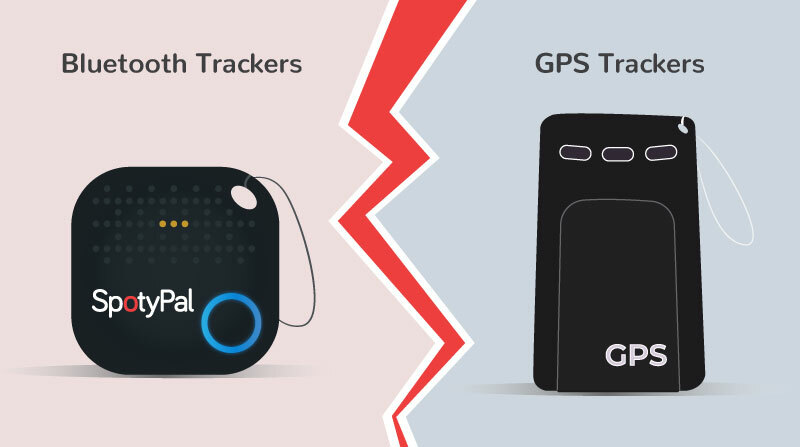 There are many reliable brands out there that you can choose from, but how can you determine which is the best Bluetooth Tracker for you? Well, there are a few factors that will help you decide. The first thing to consider when trying to choose a Bluetooth tracker is the range of its signal. Most BLE trackers transmit at a range of around 100-200 feet. 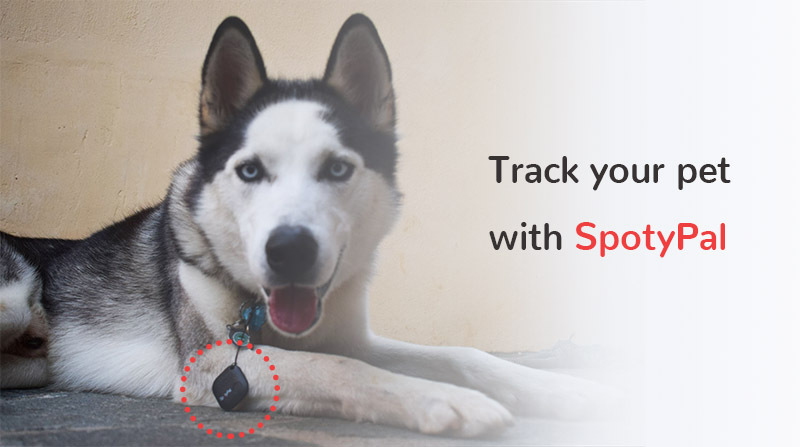 Our Spotypal tracker has a range of approximately 230 feet. Of course, you should keep in mind that the signal is affected by various obstacles in the environment, such as walls , cars, trees or other objects. Make sure you check the product’s features to see how wide its range actually is. A Bluetooth tracker helps you find a missing item by ringing and flashing. 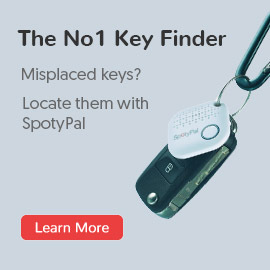 You are essentially using your smartphone to ring the tracker attached to the item you are looking for. That’s the reason your device should make a loud sound. In fact, the louder this sound is, the better. That way you’ll be able to hear it easily if you are in a noisy environment or if the item is buried under other objects, e.g. a pile of clothes. A BLE device works with a battery but the type of it depends on the brand. 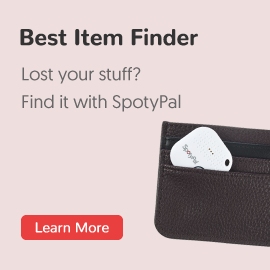 Some wireless trackers, like Spotypal– have a replaceable battery. There are also those who come with a non-replaceable one, but in this case, if the battery runs out, you’ll have to replace the device with a new one. The duration of a battery’s life can vary and depends on the type and usage. Rechargeable batteries usually need to be recharged quite often. Replaceable batteries need to be changed every few months depending on the model, but they are quite affordable and you can buy them from most shops. Bluetooth trackers with replaceable batteries tend to come with a special tool to open the tracker when you need to change the battery. 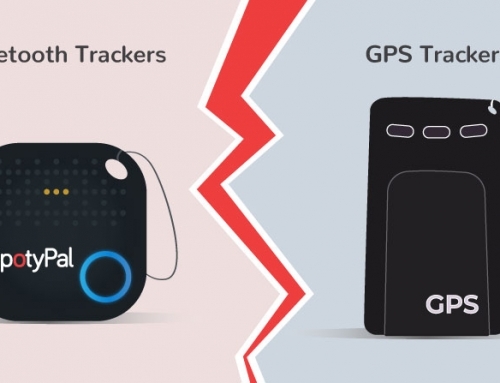 While the basic premise of all wireless trackers is more or less the same (helps you locate lost or misplaced stuff), some of them offer additional features that you may find useful. 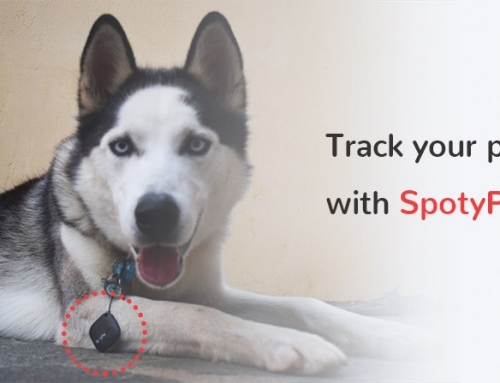 For example, our Spotypal tracker can send an SOS-alert to predefined users if you find yourself in a dangerous situation where you don’t have the time to pick up your phone and dial. Another useful feature is to use it as an alarm clock, meaning that you can now wake up from SpotyPal sound and leave your smartphone far away from you during the night. Make sure you check the features of the various trackers that are available on the market to see what’s best for you. 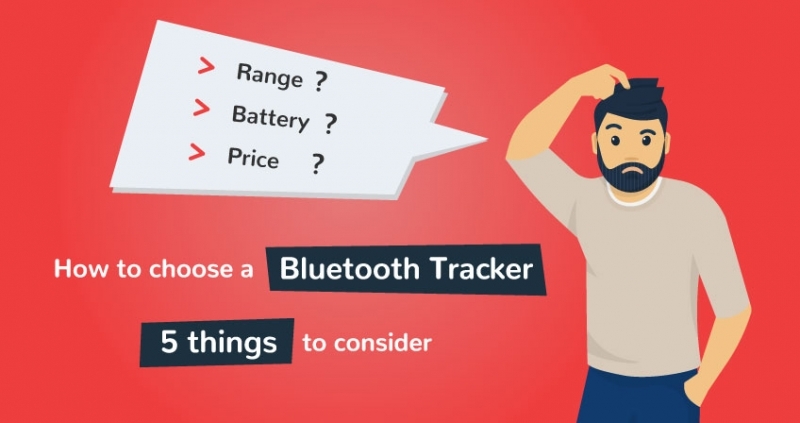 Last but not least, think about the money you are willing to spend on a Bluetooth tracker. The prices on the market vary from extremely cheap to more expensive. Compare the features of each one to its selling price, make sure you read the users’ reviews and feedback and make your final choice.